After the last few crazy months, this theme has become a necessity. Demos, riots, revolutions and protests are going on all over the world but good quality, and commercially usable, sound recordings of these events are currently thin on the ground. 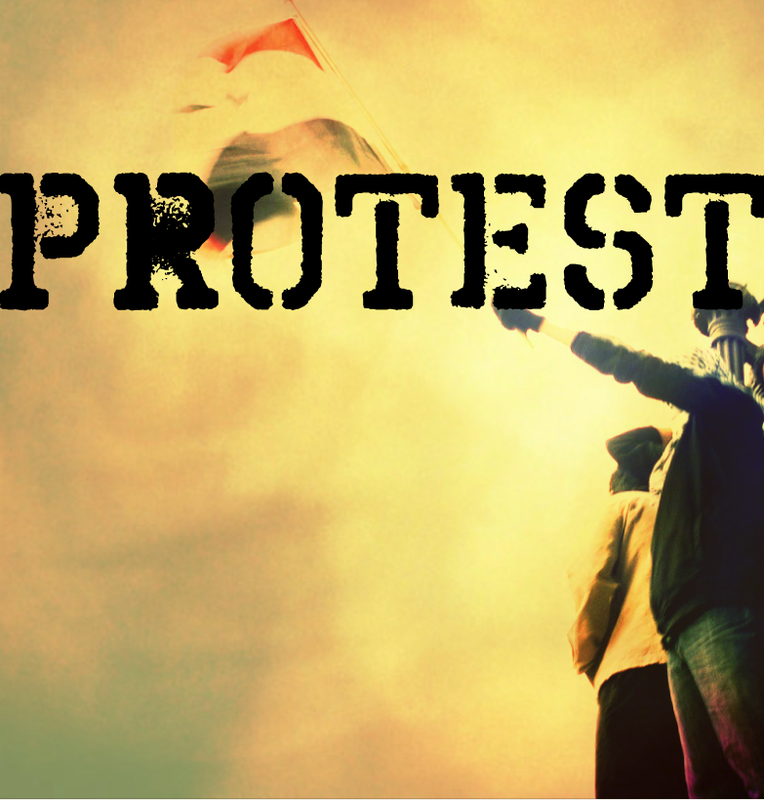 ‘Protest’ sounds needn’t be solely vocal. Sounds of destruction, crowd movement, police activity and general ambiances of areas of unrest are as equally valid as the usual chants and megaphone shouts that we tend to associate with the idea of protests. @rene_coronado kicks off this collection with a very generous donation of an excerpt of his recording of the Occupy Dallas protest which I’m sure you’ve all read about and listened to over at his excellent blog, the sound my head makes. Last bit of humble advice – stay safe, and keep what we do in perspective. Most demos are perfectly safe to go out and record but some, such as the recent London riots, for instance, are way too unpredictable and simply not worth risking your neck for for one lousy sound recording. I, for one, never had the slightest inclination to go out recording during the riots. This set’s bound to be quite a slow grower as it can be hard to get good recordings of these events but, over time, I’m hopeful this could become a really unique collection of sounds which are useful for all sorts of different projects. This entry was posted on November 1, 2011 by sonicskepsi. It was filed under Notices, Themes and was tagged with Notice.